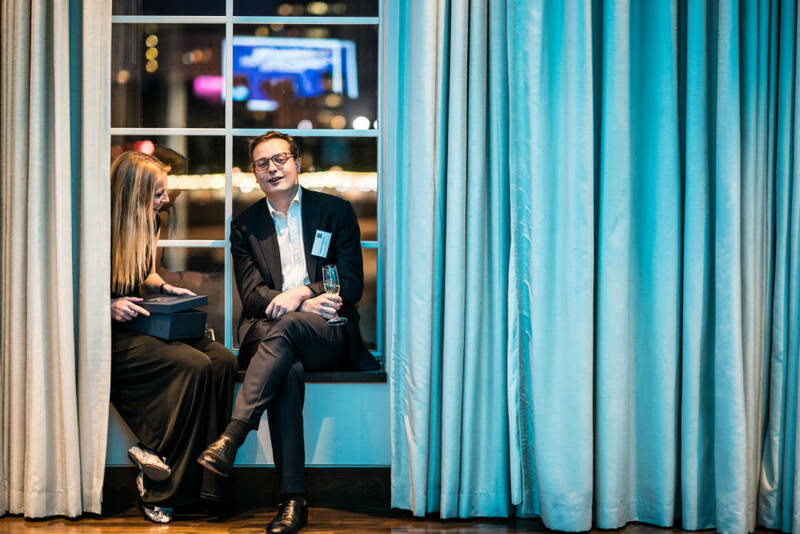 Over 60 firms came together for a magical May evening in London to recognise the profession’s top recruiters and trainers. Central London was crackling with excitement tonight on 17 May as representatives from over 60 top law firms convened at IET London: Savoy Place to find out who would be the winners of the prestigious LawCareers.Net (LCN) Training & Recruitment Awards 2018. 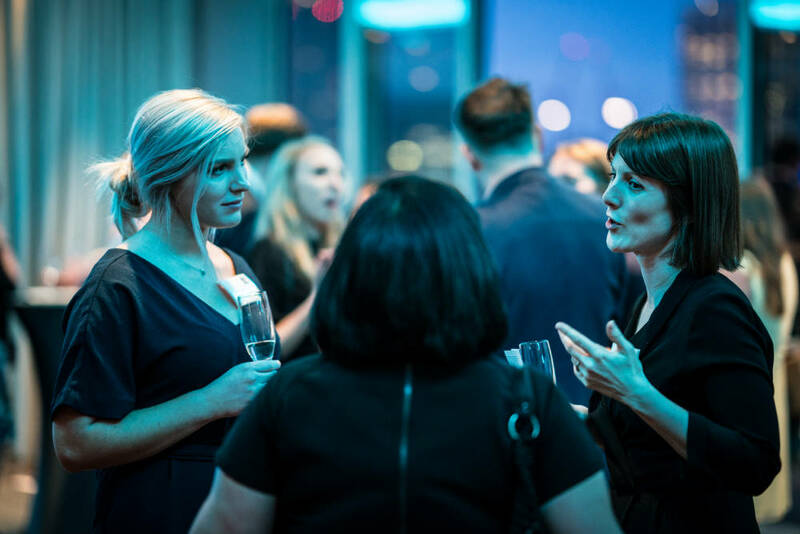 The awards – now in their fifteenth year – identify and celebrate firms that give their trainees a flying start in the legal profession, by playing it straight during the recruitment process, and supporting and nurturing their burgeoning careers. Matthew Broadbent, business development director of LCN, told the assembles guests why recognising excellence in training and recruitment matters. He said: “At a time of major change in the legal profession, the basic tenets of successful recruitment and career progression remain constant. Candidates need the kind of high-quality, up-to-date information about their prospects and opportunities that LCN provides, while employers need to devote care, time and attention to finding the right people for their business.